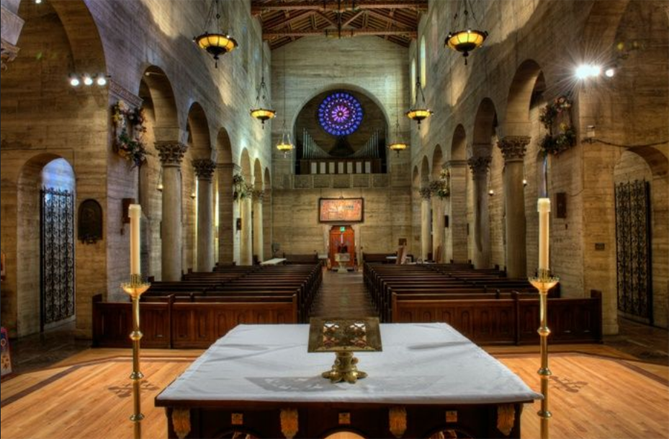 St. John’s Episcopal Cathedral, Los Angeles. Fellow thoughtstylist Rupert Sheldrake has helped create a website to promote the nearly 500 year old Anglican service of Choral Evensong. Sheldrake sees Evensong as a user-friendly form of meditation for those who might not normally cross the threshold of a church door. Choral Evensong is a 45-min long peace-inducing church service in which the ‘song’ of voices sounding together in harmony is heard at the ‘even’ point between the active day and restful night, allowing listeners time for restful contemplation – Church members, agnostics and atheists alike. It is both free of charge and free of religious commitment, and its 470-year-old choral music tradition – established around 1549 – is performed live and often to a very high standard. The Choral Evensong website lists places around the world where you can attend a service. 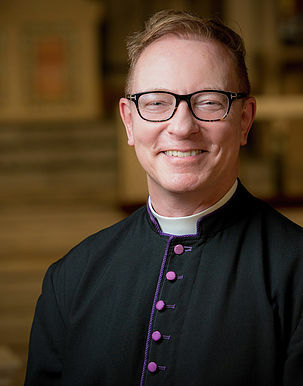 If you’re in Los Angeles there is a Choral Evensong performance this Saturday November 17th at St. John’s Episcopal Cathedral at 5 p.m. I will, likely, make an appearance as the Verger. The choir is magnificent and St. John’s is one of Los Angeles’ hidden architectural masterpieces. You can also listen to Choral Evensong on the BBC via the website and app. It’s the longest running show on the BBC. Bell was not one to let epistemological correctness get in the way of a good yarn. He was a skilled listener who would patiently, over the course of hours, draw tall tales out of his guests. In an approach reminiscent of William James’ stance on religion, Bell would suspend judgement on his topics knowing that obsessing on the “truth” of a subject would get in the way of excavating its meaning. If you don’t know Bell’s work I would commend that you listen to what I think might be one of the true masterpieces in the history of radio, his long interviews with a mysterious guest known as Mel Waters. Waters claimed to own property containing a hole, more than 80,000 feet deep, west of Ellensberg, Washington. Among the features of the hole: the power to restore life to deceased animals, birth mysterious seal creatures from within the carcass of lambs and produce impossible objects such as 1943 Roosevelt dimes. During a commercial break on Water’s first appearance on Coast to Coast, listeners started searching the area around Ellensberg on an early internet satellite service called Terraserver. Mysteriously, Water’s property seemed to have been blacked out. Bell later claimed to have heard of military activity around Ellensberg. After his last appearance in December of 2002, claiming to have found another hole in Nevada, Waters disappeared never to be heard from again. 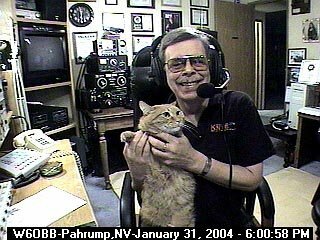 Bell’s show had an eeriness to it aided by the fact that he was broadcasting live from a remote compound in the Nevada desert in the middle of the night surrounded by his cats and ham radio gear. Bell’s show was the soundtrack of the American West’s vast deserts and forests, a landscape of secret government programs where the only sound is the mating call of lonely, inter-dimensional Sasquatches. 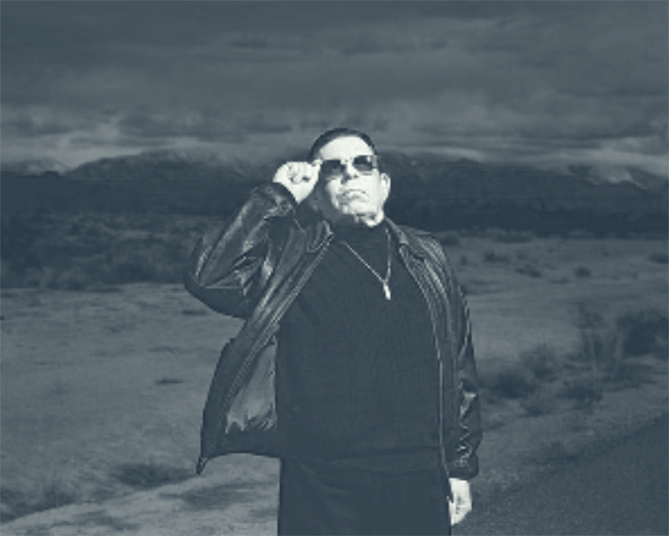 If you’d like to catch up on your Art Bell listening you can download 1,200 episodes (!) here. 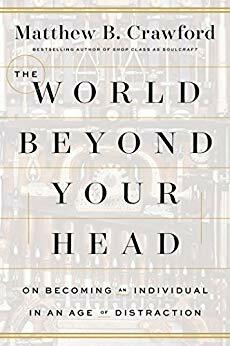 During his unsuccessful presidential campaign Senator Marco Rubio suggested that, “We need more welders and less philosophers.” Matthew Crawford in his 2015 book The World Beyond Your Head: On Becoming an Individual in an Age of Distraction proves why it’s important to be a welder and a philosopher. Crawford’s believes that certain unquestioned philosophical assumptions dating from the enlightenment are at the heart of our current malaise, specifically the notion that we are all independent and separate logical beings with the location of our consciousness and ethics living entirely within our noggins. Immanuel Kant and René Descartes are the baddies of Crawford’s book, the advocates of this separateness and the related notion of idealism, the philosophical term for the idea that reality is only comprehensible through internal mental imagery. Idealism will lead you to skepticism about the nature of reality which will, in turn, send you on a trajectory towards the absurd musings of Elon Musk who, apparently, can’t tell if he’s living in a simulation. 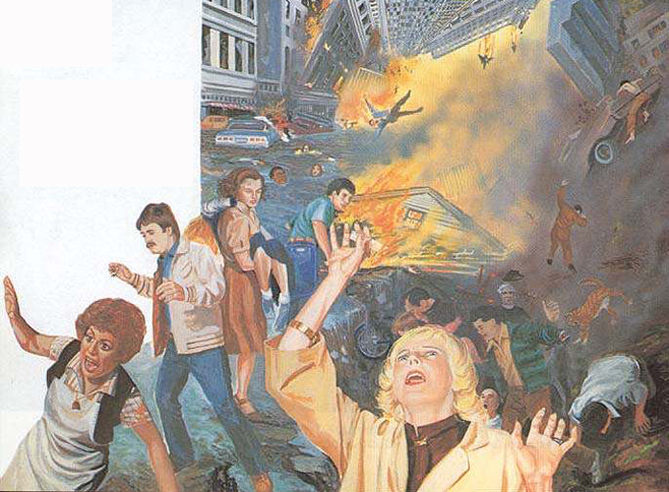 People who wonder if they are in a simulation tend not to be the people who garden, dig ditches, weld things, read this blog or form meaningful face to face communities. It shouldn’t be surprising that our culture’s philosophical assumptions about reality lead to things like virtual reality, video games and cryptocurrencies. Through positive examples such as a hockey player, a motorcycle racer, a jazz musician, a glass blower and an organ maker Crawford shows us a way out of our simulated and alienated reality. And we can look to Crawford himself as an example of where we should take our education system. As both a motorcycle mechanic and a first rate philosopher Crawford proves that a well balanced person can tackle a blown head gasket by day and wrestle with Heidegger in the off hours.